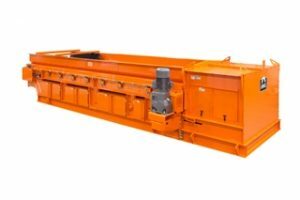 Recycling | Phenix Equipment Inc.
Eriez employs a range of separation technologies to efficiently recover valuable ferrous and nonferrous throughout the scrap metals process. 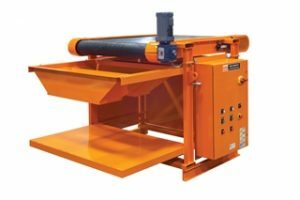 Ballistic, gravity, magnetic and sensory equipment are specifically designed to optimize the recovery of different metals and mixed metal fractions to maximize their value. 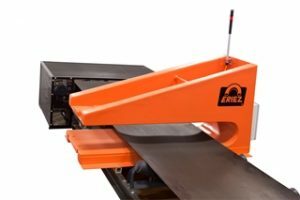 Eriez’ metal recovery and sorting equipment use permanent magnets and electromagnets to sort, separate and retrieve metals in applications including municipal solid waste, comingled recyclables, shredded automobiles, electronic scrap, glass cullet, plasted (PET) and foundry sand. 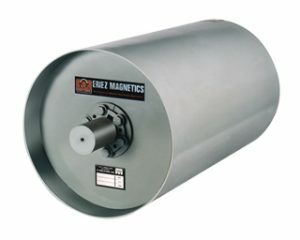 Eriez’ gravity, magnetic and sensory equipment is specifically designed to optimize the recovery of different metals and mixed metal fractions to maximize their value. 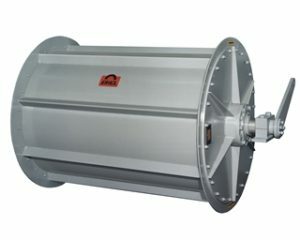 Eriez’ Stainless Steel Separator extracts stainless steel and weakly magnetic metals from Zurik fractions 1″ or smaller. 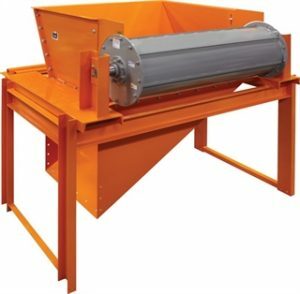 Eriez’ ProSort systems improve metal recovery from waste streams while operating at a fraction of the cost of air-powered metal separators. 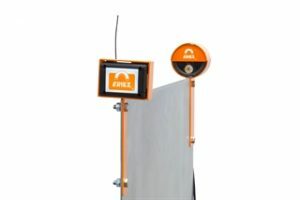 Eriez’ Moisture Monitor continuously measures the moisture content of material exiting the shredder and reports the data locally or remotelyvia the Eriez SMART web portal. 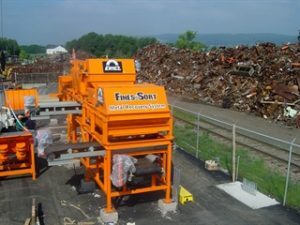 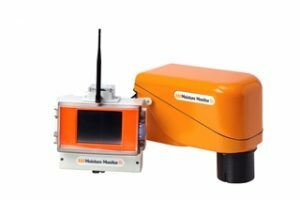 In the recycling industry, the Moisture Monitor helps mill operators balance the amount of water used to prevent fires and reduce dust, while preventing excessive water usage which interferes with separation, and increases the net weight of fluff being transported to landfill.